Celebrate the Holidays with A Very Merry MeTV Blogathon! 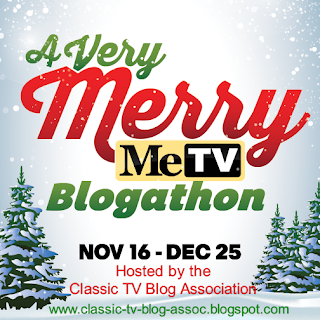 The Classic TV Blog Association and MeTV are collaborating on another classic TV blogathon--this time with a holiday theme! Starting on Monday, November 16th and continuing through Christmas night, MeTV will air A Very Merry MeTV, a seasonal celebration featuring holiday episodes of classic television series every weeknight from 9:00 to 10:00 pm ET/PT. A Very Merry MeTV will present a wide collection of holiday programs and episodes, including: The Brady Bunch, M*A*S*H, The Beverly Hillbillies, Cheers, Wonder Woman, Happy Days, The Andy Griffith Show, Gilligan’s Island, The Mary Tyler Moore Show, The Bob Newhart Show, Laverne & Shirley, MacGyver, Touched By An Angel, Hill Street Blues, Father Dowling Mysteries, and more. 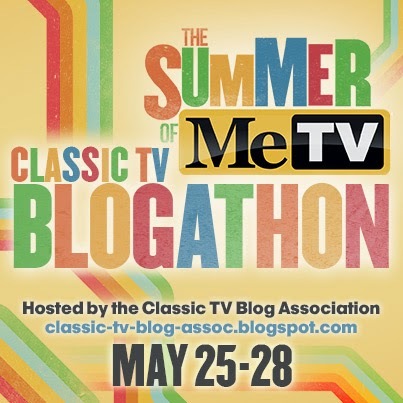 The Summer of MeTV Classic TV Blogathon - 2015 Edition! Welcome to the Classic TV Blog Association's third annual blogathon featuring reviews and articles about TV series appearing on MeTV's new summer schedule! From The Abbott & Costello Show to Voyage to the Bottom of the Sea, you 'll learn fascinating facts and gain new insights about all your MeTV favorites. What is the Classic TV Blog Association? It's a group comprised of former TV executives, television book authors, and couch potatoes that love sharing their passion for classic television. It's not affiliated with MeTV--although some members spend most of their days watching it! 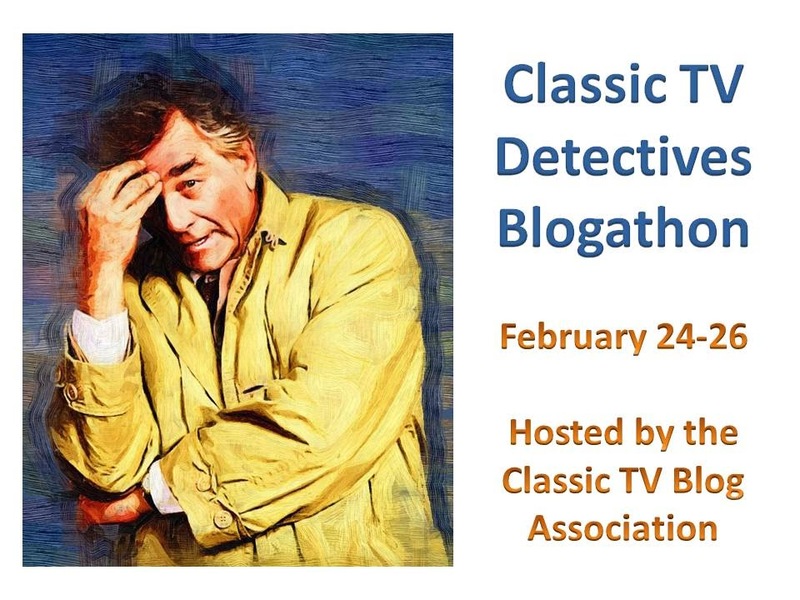 The Classic TV Detectives Blogathon! On February 24-26, members of the Classic TV Blogathon will pay tribute to one of the popular genres of the classic television era. From Peter Gunn to Christie Love to Columbo, classic TV detectives have headlined some of the small screen's most popular series. So, join us for our homage to the private eyes and plain clothes detectives who have kept crime under control for decades! The Horn Section - Get Christie Love!